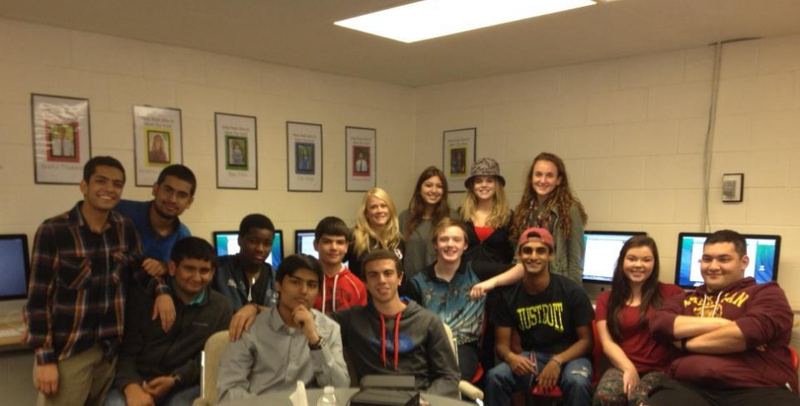 Each BHS Help Desk student maintains his or her own blog which chronicles their learning experiences in the program. A central component of the individual blog is the weekly reflection. Please take a moment to view my students’ blogs and share them with members of your school community, especially if you would like to develop a program similar to what we have here in Burlington. I’m a student at the University of Maine at Presque Isle, and for an assignment we needed to look through blogs for my education class. I found the concept of this page very intriguing! Keep up the good work! Thanks for commenting Zach! I have actually been to Presque Isle when I was the Assistant Director of Admission at Southern New Hampshire University! Let me know if you have any questions about our program! Hey! I’m another student at UMPI who is commenting on this page for an assignment. I like the concept of this sort of blog. It’s really cool that students can show what they’re doing for assignments through their blogs. Hi Everyone. My name is Matt and I am a student at the University of Maine at Orono. I am in the process of beginning my student teaching and have been exploring, in depth, the use of blogs in high schools. I just wanted to comment on how well-organized and how well of a set-up I thought this blog had. The central hub, with individual blogs, is (in my opinion) the way to do it. Keep blogging!!!! !